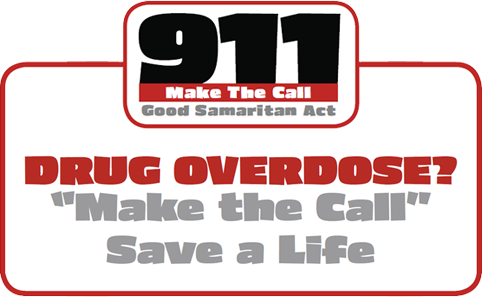 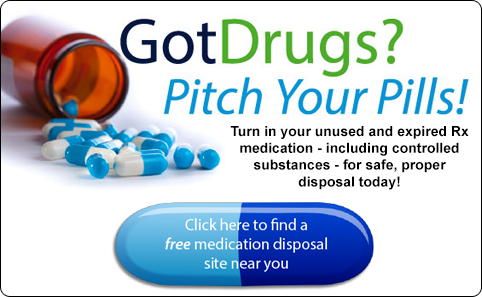 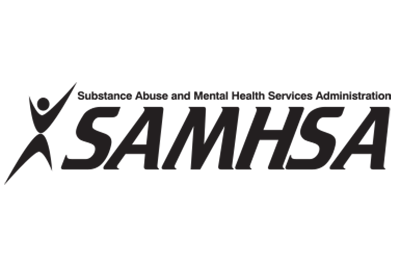 Pitch Your Pills is a public awareness campaign that seeks to increase awareness of how to properly dispose prescription drugs & over-the-counter medication and educate our citizens about the prescription drug abuse epidemic. 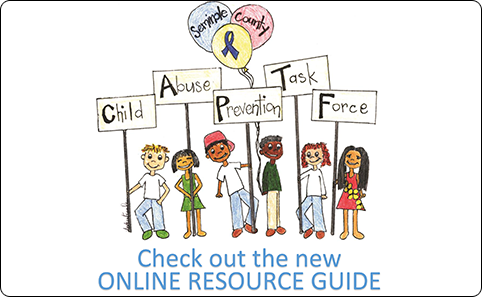 The Seminole Prevention Coalition is pleased to provide a tool kit of resources designed to equip you with the knowledge and skills necessary to become an asset in the movement to foster positive growth in Seminole County. 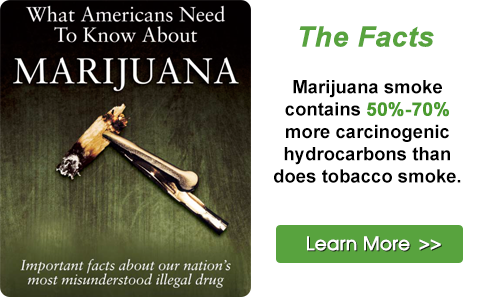 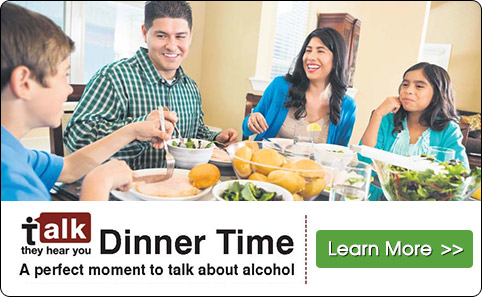 Building a safe, healthy and substance-free community. 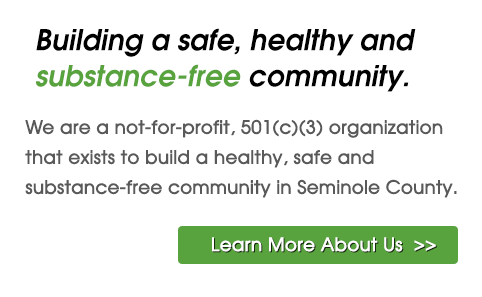 We are a not-for-profit, 501(c)(3) organization that exists to build a healthy, safe and substance-free community in Seminole County. 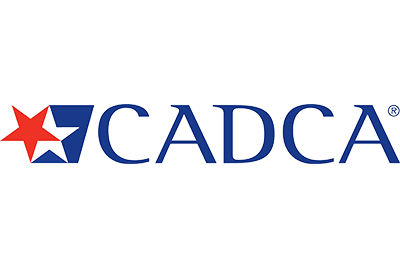 As a coalition we unite local organizations, businesses, agencies and individuals for the achievement of a common goal. 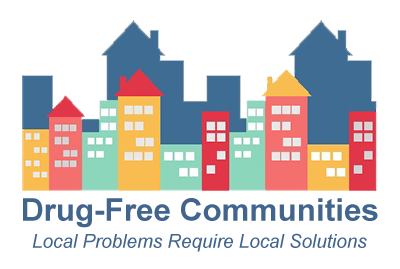 Our efforts result in an improved quality of life in our community and across Central Florida.